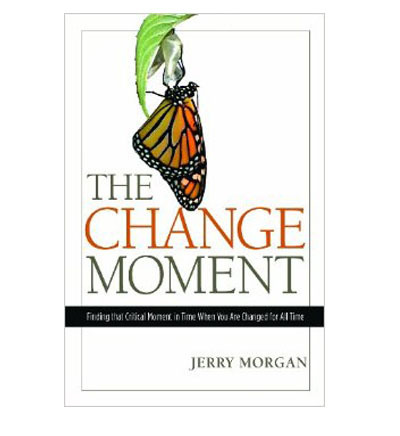 What is a "Change Moment"? It's a moment in time when we experience something so powerful and so compelling that it changes the very makeup of out hearts and thus the very direction of our lives. Once that change happens, the gradual changes that follow will create a life-long journey of healthy change. This book looks deeply into the lives of several first-century disciples to see how God caused dramatic and needed change in their lives. By examining their changed lives, we can each find something useful to experiencing our most needed change.